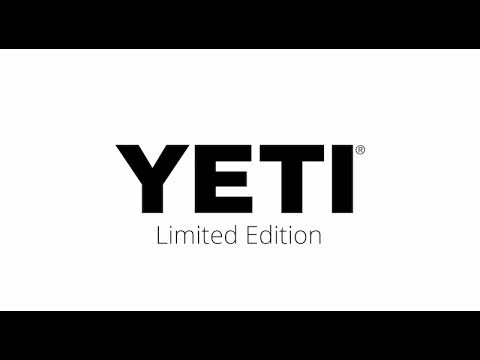 For a limited time only we are able to offer the Yeti Rambler Bottle 18 oz. - Limited Edition. Yeti now brings the legendary insulating power of our Rambler Tumblers into bottle form. The Rambler Bottle is a next-level insulated bottle, complete with double-wall vacuum insulation to keep drinks hot or cold for hours. The No Sweat design and leakproof insulated cap keep condensation from collecting. The TripleHaul cap makes it easy to grab on-the-go and open up when you are ready to wet your whistle. The 18/8 stainless steel construction stands up to even the toughest of conditions. And unlike narrow-mouthed drink bottles that are a hassle to fill or rinse, the Rambler Bottle features Over-the-Nose technology for easy loading, drinking, and cleaning.